Every startup and well-established business are coming up with their own mobile apps today, but most of them are not survived for long. With a wide range of available options; mobile app marketplace has become a crowded space where millions of apps already exist. So, how will you make your newly-launched mobile app stand out from the crowd? In this fast-paced digital market, it's not easy to come up with a highly successful mobile application. A well-researched planning and correct strategic can make you achieve your goals in the most effective ways. In this blog, you will find 7 practical tips that will help you succeed with your mobile app. The first and foremost thing you need to do is to know your target audience and find ways to attract them. Being a first-time app publisher, you really need to study the audience and understand their behavior patterns. 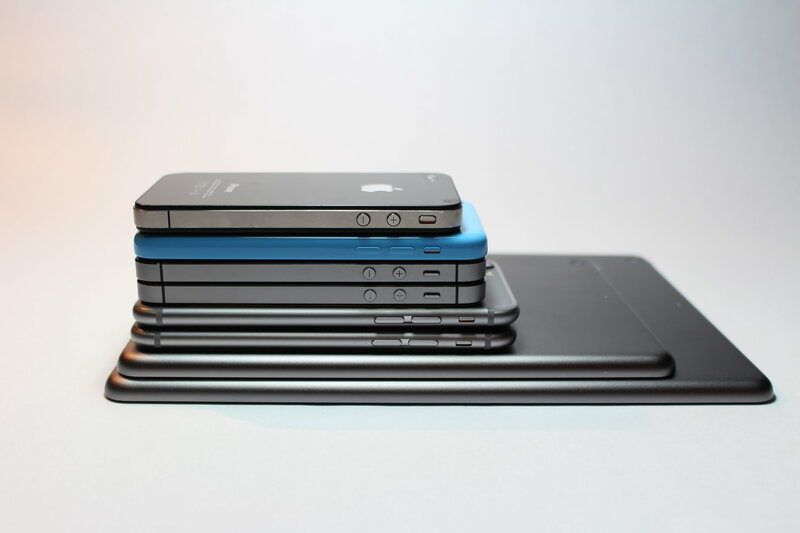 While every user has a unique test, users who own different mobile phones behave differently. For example, the new generation can easily adapt to the advanced technology, including iPhone and Android. While the professionals usually prefer buying business phones, and tablets. 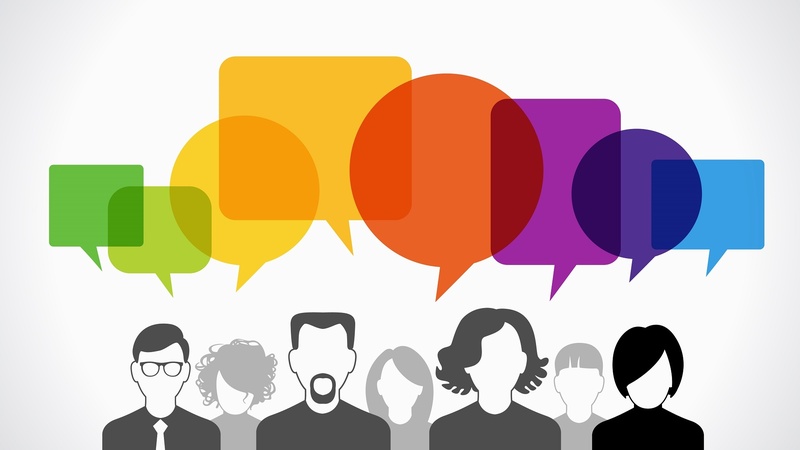 It is always recommended to conduct customer surveys to understand your mobile users better. If you have an existing website, you can study the user behavior through Google Analytics. 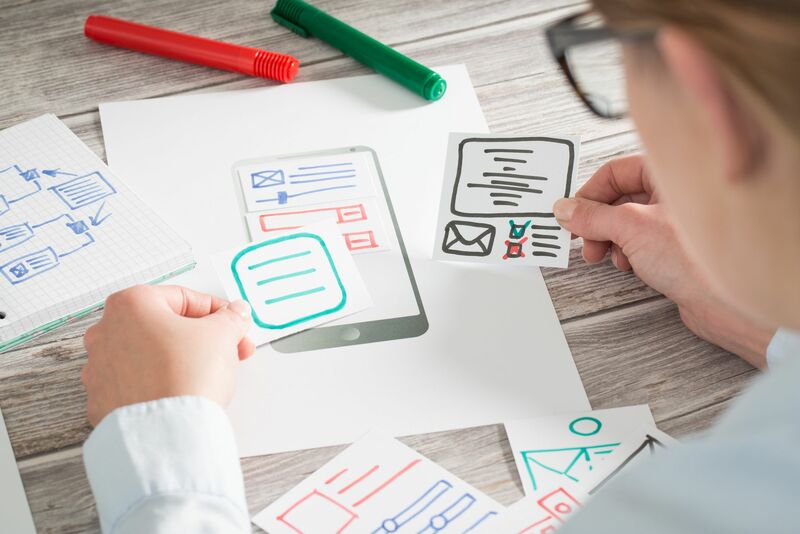 It is one of the most significant considerations that must be taken into account before you start developing your mobile app. 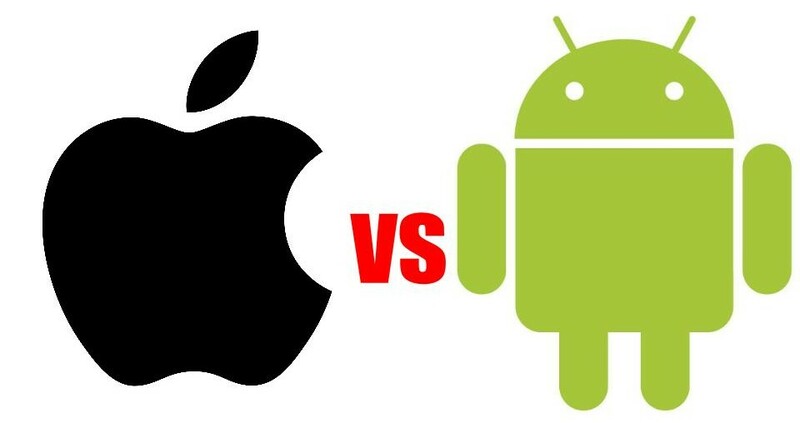 You have to choose the one option between Android and iOS app development. While choosing a platform, you need to determine the type of application you are wondering to build, and how much customization you need. You can also go with the PhoneGap app development that will help you create a single app for multiple platforms (iOS, Android, Windows). However, it is always better to go with one platform at an initial level. When it comes to user experience, simple design makes the great differences. The value of every new mobile app is driven by how amazing the user experience is, not how many exciting features it has. Users do not prefer to type and read the long instructions. The functionality of your mobile application must be easier that do not make the users do a lot for navigating the app. The user satisfaction is the main key to your achievement in the app marketplace. However, your primary goal should be to provide your users with the maximum advantage they can ever get with the usage of a mobile app. In order to achieve this, you need to start an active interaction with your users. Besides, Keep offering them exciting deals and offers, let them share the offers with friends on social media platforms. You should also add rating service in your mobile application that will help you get instant feedback from the users. 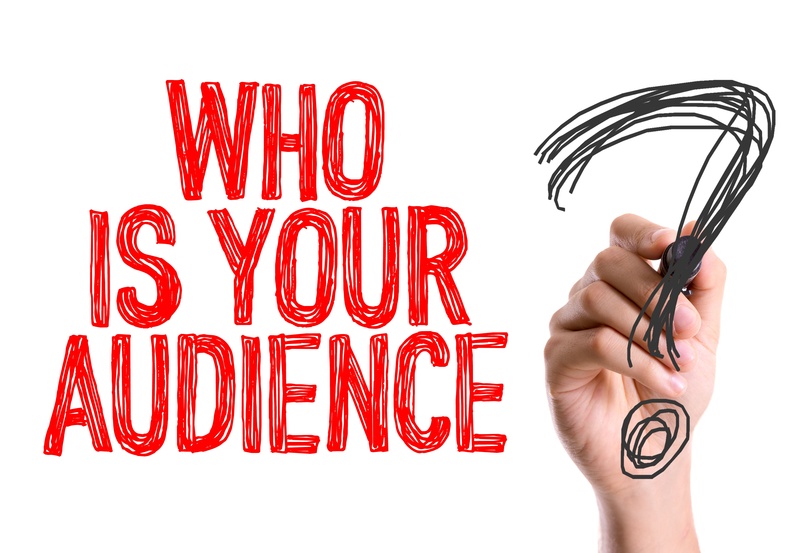 Once you have known your target audience, it's easy to refine your marketing strategy. It will include a long process of planning; initiating a reliable team to handle the several aspects of your marketing plan; advertising your app; collecting user information, and choosing the best platforms for promoting your app. You will also need to choose the time period of your promotional strategies. For this, you need to decide between long-term and short-term promotion services. 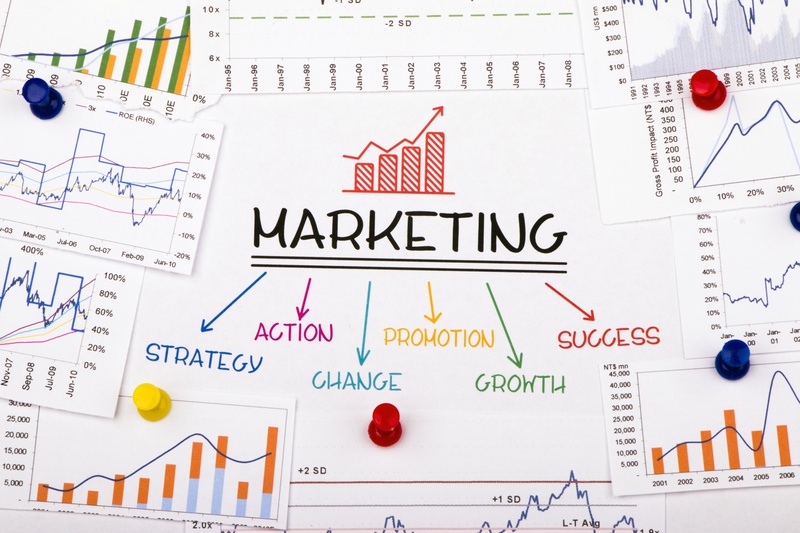 If you are choosing the long-term engagement, you will have to determine how to make plans, manage and accomplish the different steps of the marketing process. Your app is great and provides an amazing experience to the users. But, if your customer support is weak and you do not answer the queries of your users, then all your efforts will be in vain. It's obvious to get users complaints and negative reviews at an initial stage. All you need to do is providing a quick response to every feedback and complaints you get from the users. Besides, consider their suggestions and try to make your app better with the time. Quality improvements and feature addition; regular updates will always help you engage the users in the most practical way. If you are updating your app frequently, you won't need to worry about the rating section of your mobile app. Each update may bring a new set of complaints and feedbacks, and keep up with them will help you succeed with your mobile app. With all these effective tips mentioned above, it is easy to make your mobile app highly successful. 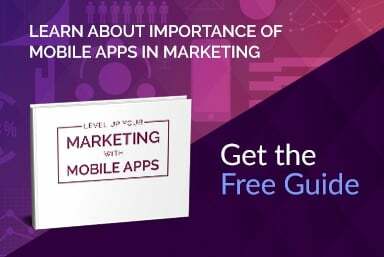 Once your mobile app starts earning popularity among the users, you could consider monetizing it with ads or offer add-on services for an additional charge. If you haven't launched your mobile app yet and looking for a reliable mobile app development company, then you have come to the right place.